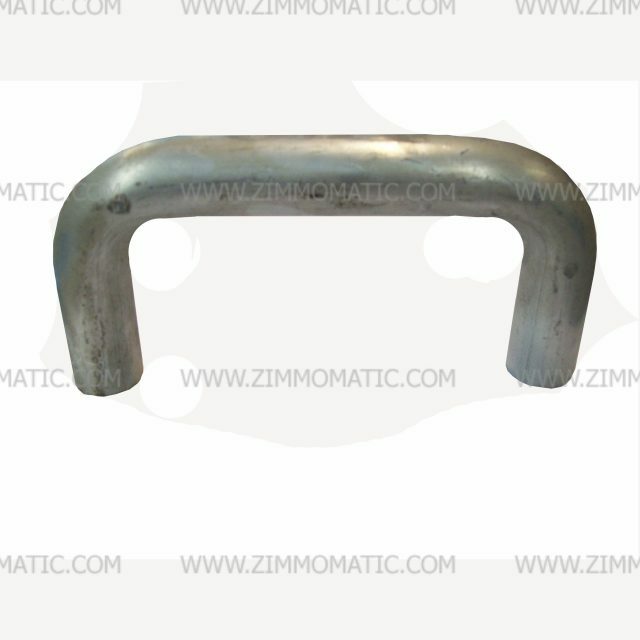 This solid aluminum grab handle is just what you need to make climbing over the end cap of your trailer much safer. Remember, you must weld the handle on where it will not interfere with rolling the tarp across the front end cap. This aluminum grab handle, weldable, is a great safety addition to any fabrication you are working on. Bent from solid round, this handle is both sturdy and usable. Its rounded contour gives you a firm grip without biting into you fingers or palm, and its smoothly curved ends add a sophisticated, appealing look to an everyday tool. 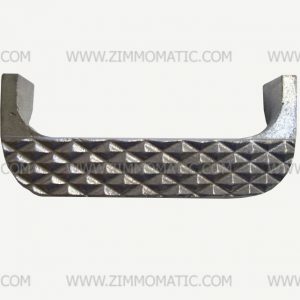 At Zimmomatic, we use these handles on the front end caps of our trailer tarp systems. This makes climbing over the front of your bulkhead much easier with a grab handle when you reach the last several steps. 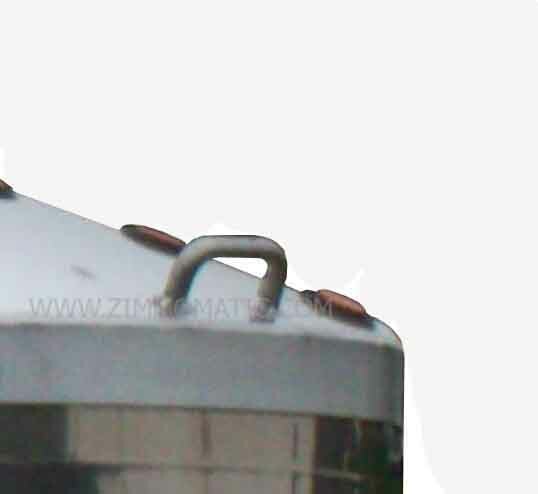 Add this safety feature to your aluminum production.